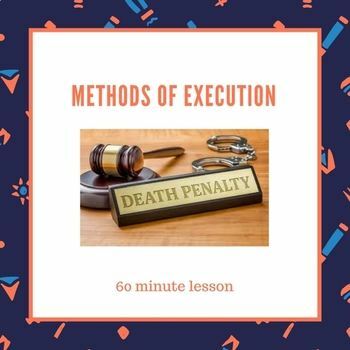 This is a 60 minute lesson on methods of execution. I put my students into small groups and they research one method of execution and complete the provided graphic organizer in their group. 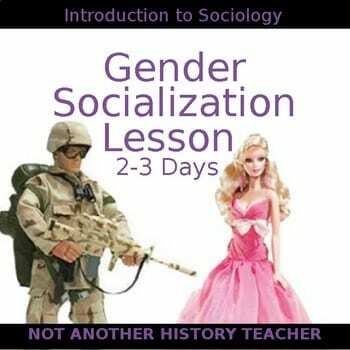 They then teach the class about their assigned topic. I usually have them make a poster with pictures on their topic. As the groups present they take notes on the graphic organizer. When finished they respond to a prompt with three questions that can be used after the lesson or for homework. This makes a really good discussion after the lesson. This was designed in word and can be modified for you class or printed and used right away.